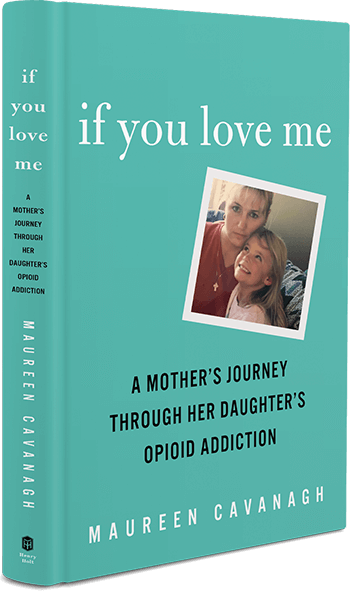 Dr. MacAfee told me, When families are in the throes of struggling with addiction, they do what they know best: They help and support the addict. Families, however, do not anticipate that the nature of addiction is one of exploitation, manipulation, and betrayal. Oftentimes, the addict exhausts and abuses a family’s resources and good will, leaving the family in a state of psychological and financial desperation. It is not only how addiction destroys the addict, but it is also how addictions destroys the family. My reflection: When our children struggle, we move in to help; however, the addict exploits this natural act of love and protection. Quickly, the chase of the drug is overpowering. The addict loses himself, and we, the family, lose our loved one. Today’s Promise to consider: Addiction takes the natural love of a family and smashes it into pieces. The lies and deceit – it’s what addiction does best. Today, I’ll stay close with love and compassion, but it’s imperative that I stay out of the chaos.